Again there was a very large gap between shows. Hopefully, the next in between time won’t be nearly as long. Actually I might even get a video podcast up here in about a week or so. Anyway, this cast covers the recent Charity Movie Marathon I just went to yesterday. 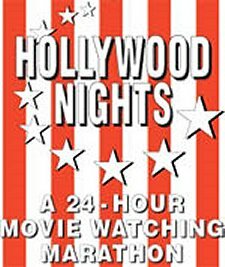 This event allows you to watch as many movies as you want over a 24 time period while raising money for Children’s Leukemia. I managed to see five new movies I hadn’t seen yet this summer. All were pretty ok. Some better than others – of course. I recorded little bits between the films for this podcast. I hope you enjoy it!